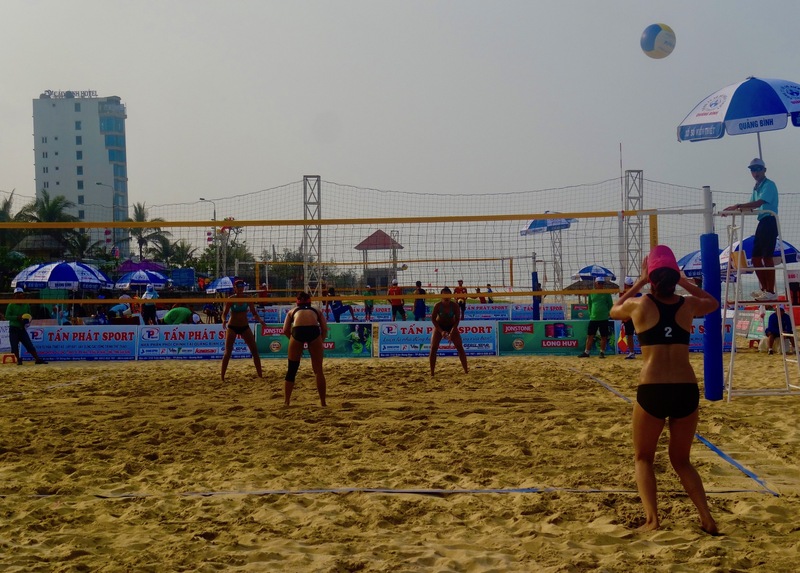 My 5: Nhat Le Beach – Dong Hoi, Vietnam. 1. Nhat Le Beach, April 2018. Dong Hoi’s city centre beach is a delightfully laid back affair, even during the city’s annual Seafood Festival where the crowds only seemed to kick in during the evening for live music and sizzling street food. My visit came on a warm, overcast weekday afternoon and I was the only westerner around. 2. Nhat Le Beach, April 2018. The Vietnamese are such a friendly bunch. Absolutely everyone I saw stopped to say hello and were open to being pictured. The beach is located at the mouth of The Nhat Le River, leading out to the South China Sea. 3. Nhat Le Beach, April 2018. The beach extends out for about four kilometers. If I’d wanted complete solitude that day I wouldn’t have had to walk far, with all the action taking place in the central area along Truong Phap Street. 4. 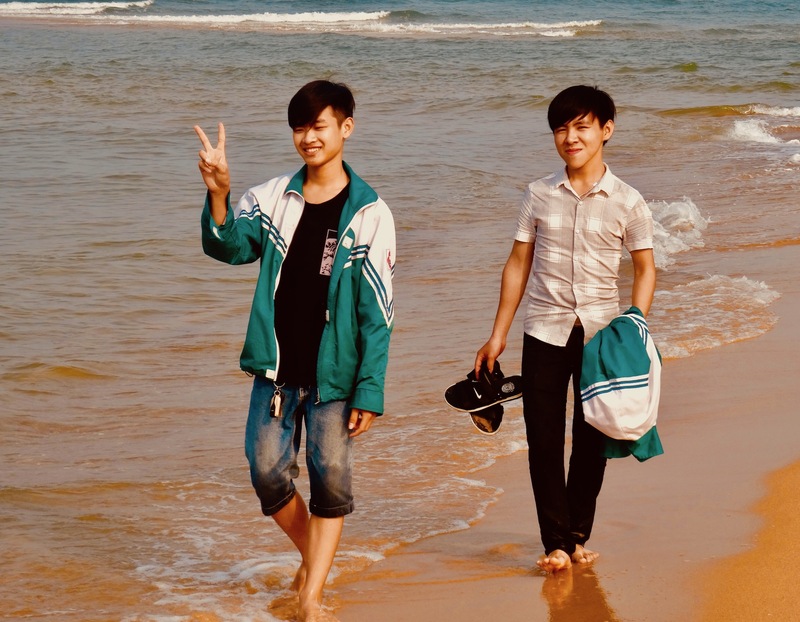 Nhat Le Beach, April 2018. I was photographing some teens swimming in the sea when the boys spotted me. And so they came trooping over to pose, without me even asking. 5. 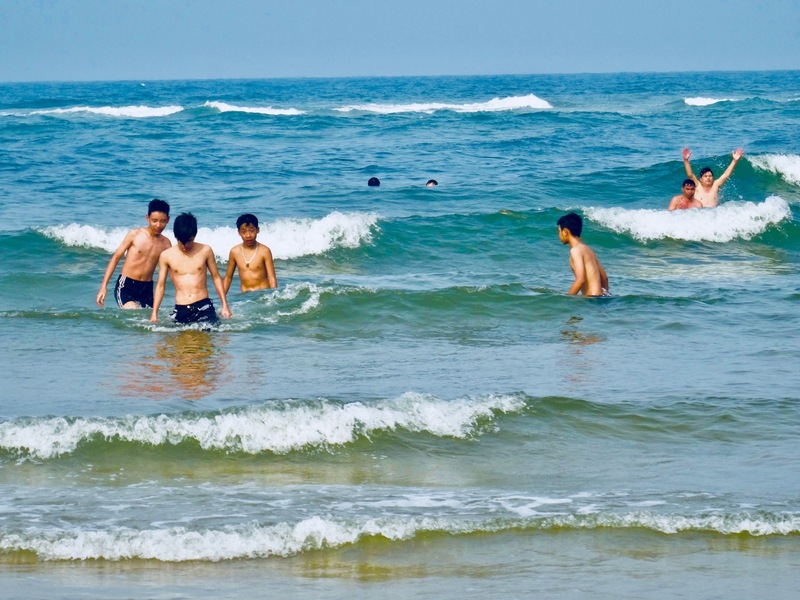 Nhat Le Beach, April 2018. I rounded off my afternoon stroll with some women’s volleyball. Dong Hoi were playing Danang, another coastal city about five hours south. The standard was excellent and in the end Dong Hoi were comfortably beaten. My 5: Dong Hoi City, Vietnam.